Who needs a tiny shelf to hold smaller things? Maybe your keys or your phone? How about your prized trophy (small, though it is) or your toothbrush? C’mon, you know there’s something you can store or display on the Seed Shelf. 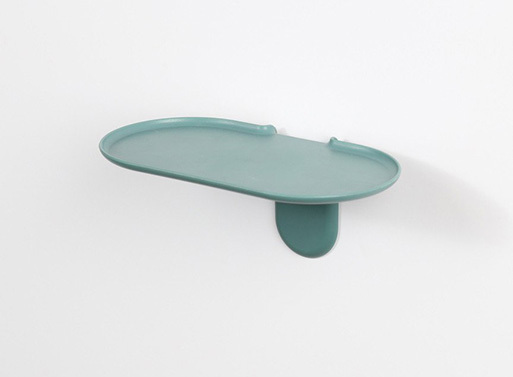 It comes in a handful of lovely colors and has a mounting mechanism that easily fastens to the wall, making installation a snap. Available from good thing, $9.50.